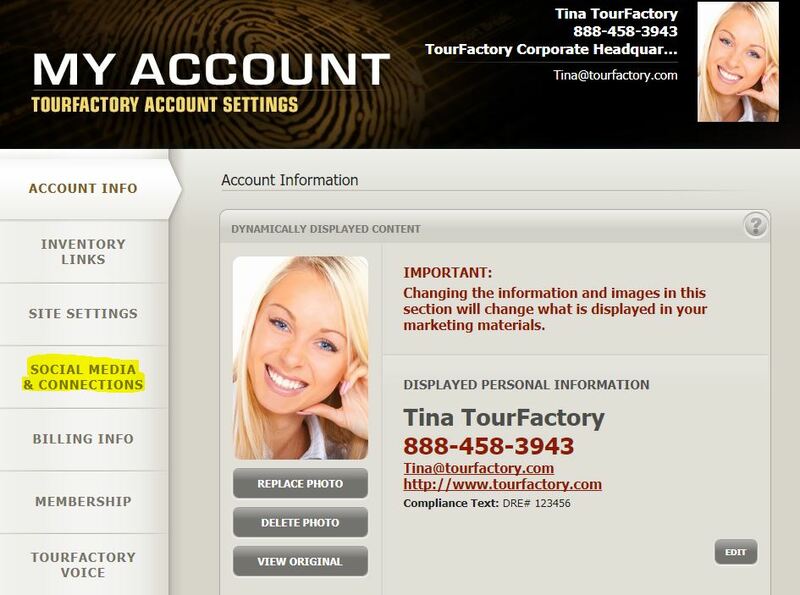 In the Facebook section, click the gray button labeled “Add the TourFactory App to Your Business Page”. If you are not already logged into Facebook, it will ask you to log into Facebook. 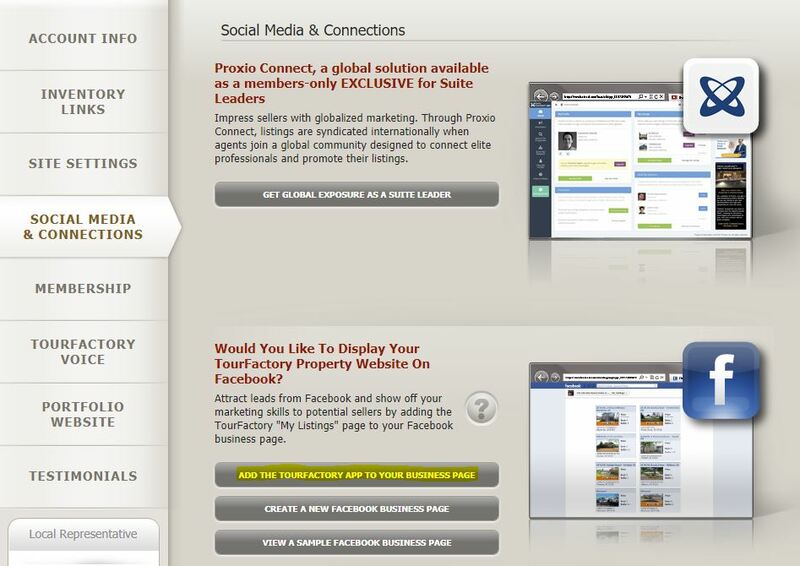 Select the Facebook page that you would like to add the TourFactory app to. 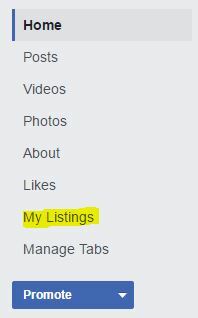 You will now see the “My Listings” tab on the left-hand side of your Facebook business page. 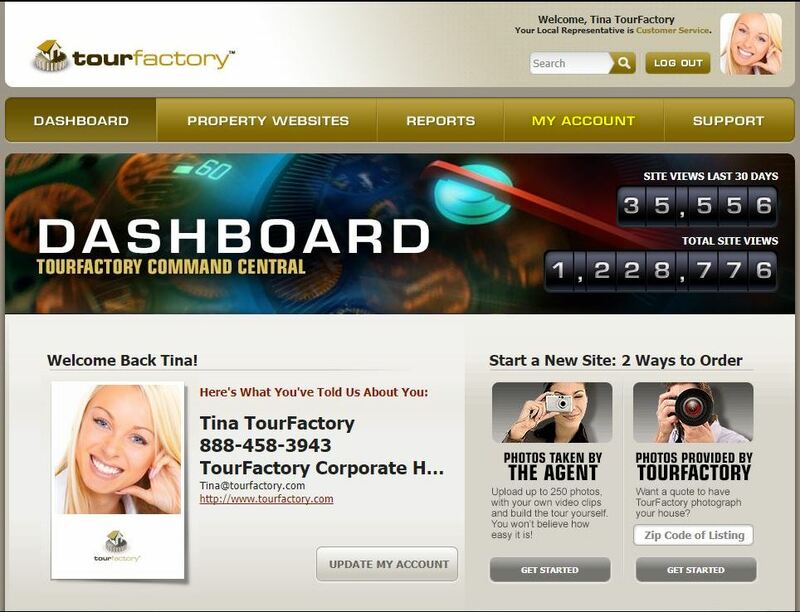 If you return back to the Social Media & Connections tab on TourFactory, you can select whether to display only your property websites or all of the websites in your office.